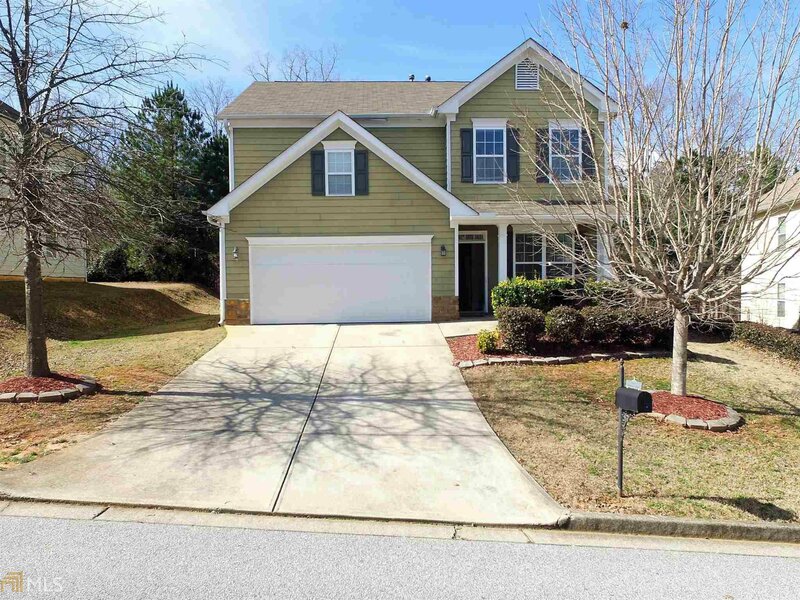 Listing courtesy of Keller Williams Atl. Classic. Selling Office: Rasmus Real Estate Group Inc..